The French culture has such a strong foundation in hip hop that, perhaps, many people do not notice. Lyricism aside, the beatmaking that comes out of that nation is always pushing forth taking classic sounds and spinning them around. 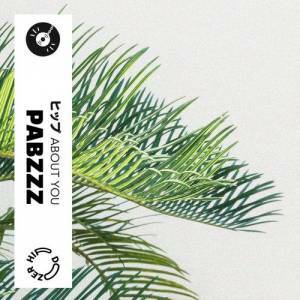 Parisian producer Pabzzz has a refreshing set of instrumental beats today. This one transcends the ever-growing chillhop realm lending a tune to enjoy some sunlight to. "About You" embodies some jazzy double bass, playful piano samples, and crisp boom-bap snares revealing a special breed of sample-based instrumentals. 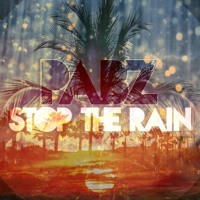 I stumbled across Pabzzz from some soundcloud suggestions with the track "Stop The Rain", which turned my ears in his direction... may I suggest the same for you.